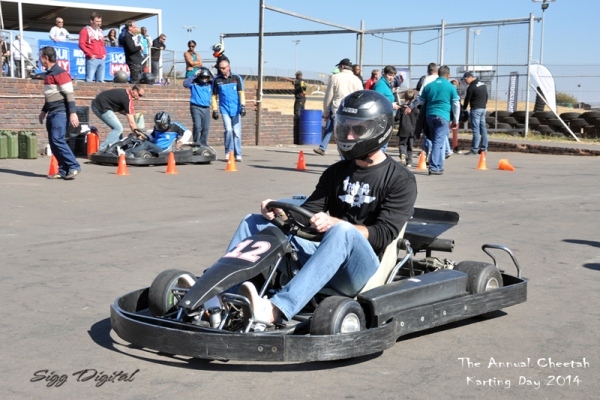 Pretoria – Sunday the 13th of September 2015 will see 12 karts racing for a good cause at the Zwartkops International kart circuit. 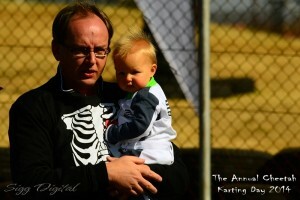 Twelve corporate teams will compete to help raise funds for the Ann van Dyk Cheetah Centre, De Wildt. Teams from RAM Automotive, Team Snake Pit, three from Bridgestone SA, two from Jaguar Land Rover, and four teams from naming rights partner, named Doc Morse, Mr Bones, Pear Tree Corner and Spirit of Adventure, from Kiehl’s SA, will take part. Last year’s Kiehl’s Charity Cheetah Karting Day was the most successful event held yet: over R45,000.00 was raised for the Ann van Dyk Cheetah Centre! The four Kiehl’s SA teams will again include a number of well-known personalities: previous competitors include singers Nicholis Louw and Kurt Darren, 702’s Aki Anastasiou, Football legend Mark Fish, SA Gymnast River Makings, SA Racing legend Franco di Matteo, amongst others. Kiehl’s SA brand ambassadors Clare Vale and Nokuthula Radebe will join the teams as well. Clare Vale Racing has been hosting this event for 8 years, and the race for the renowned bronze floating trophy has become a feature on the racing and social calendar! 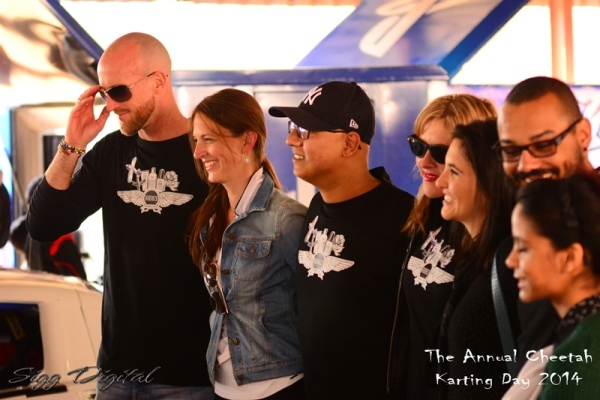 PlayStation SA will again provide PS4 consoles to entertain the spectators and prizes will be donated by Kiehl’s SA, Bridgestone SA, RAM Automotive and others, to be presented along with the trophies – all adding to the prestige of winning and attaining podium positions on race day! Sequill Media and RunRideDive are proud supporters of the Cheetah Centre and will be donating their graphic design expertise and photography skills for the event. RunRideDive are also participating in the highly successful #Heathcliffe social media campaign, raising awareness around the Centre and the work that it does. The race is a 2 hour endurance race run from 10h00 to 12h00, with a pit stop every 15 minutes for a driver change. 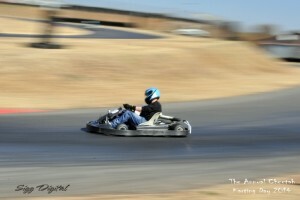 The racing is always close and exciting, with lots of passing and quick laps. Current trophy holders are the team from RAM Automotive. Yeats is one of the Ann van Dyk Cheetah Centre’s Ambassador Cheetahs and is also Clare Vale’s adopted Cheetah. He will come through to personally thank the competitors after the prize giving and help promote the excellent work done for over fifty years at the Centre.